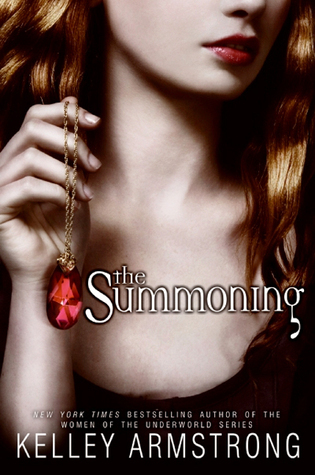 *Does witch laugh* It's that time of year! Halloween! 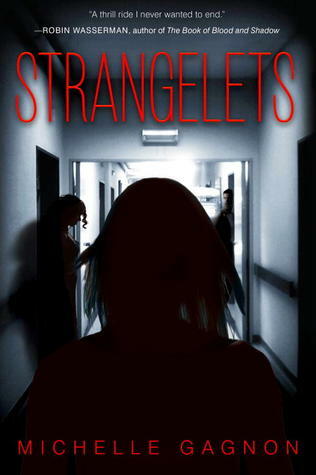 I'm sorry to say that I haven't read a whole lot of Halloween-esque books, though I want to redeem that. So, I picked out ten books, each in a different category, that would be great to read for the spooktastic holiday! 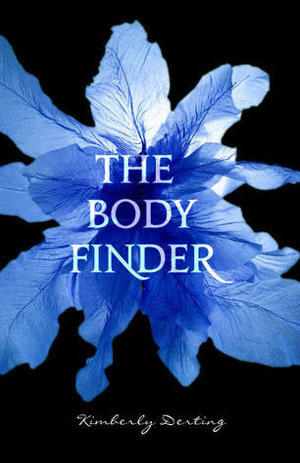 I'm really intrigued by The Body Finder even though it's not my usual sort of thing. Great covers! So agree with you on The Body Finder (JAY!! 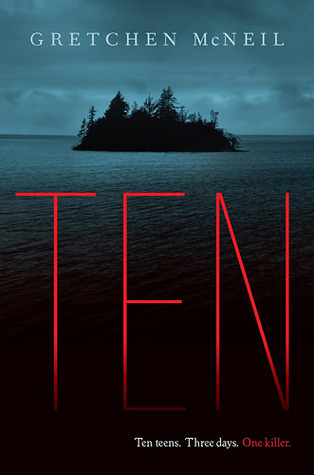 ), The Madman's Daughter (very creepy and unusual) and Ten (veryyy high body count!!) I still need to read Anna! 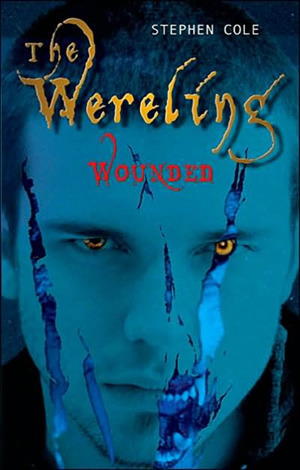 Have you read the rest of TBF series? I read the first three (the first and third are the best) but still need to read the last one! 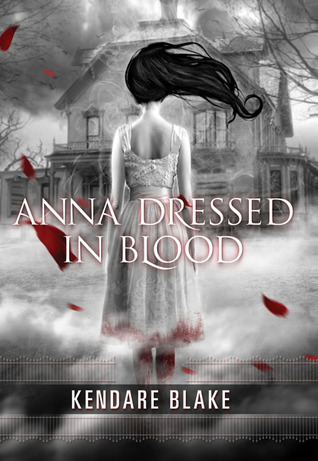 I loved Anna Dressed in Blood! 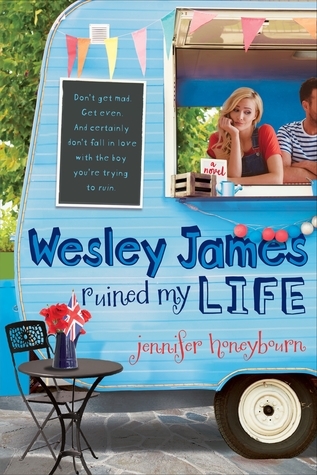 The fact that the cover is that cool just adds to how awesome the book is! I still need to read The Madman's Daughter, but not gunna lie... I'm scared! It looks so creepy! I LOVE The Madman's Daughter and Warm Bodies. 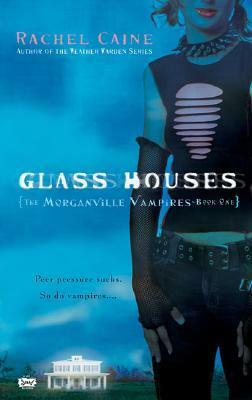 I've wanted to read Ten and The Morganville Vampires for a while now but it's such a daunting series. And i've heard such great things about The Devouring. Great list! 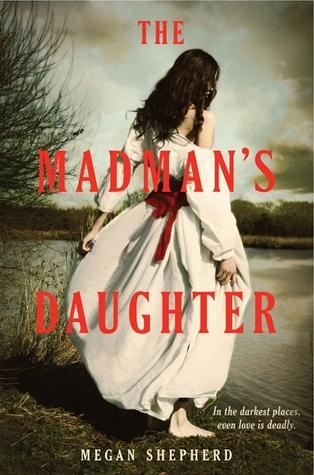 I really wanna read Madman's Daughter, seems like a perfect Halloween read! Love Anna! That book is amazing. 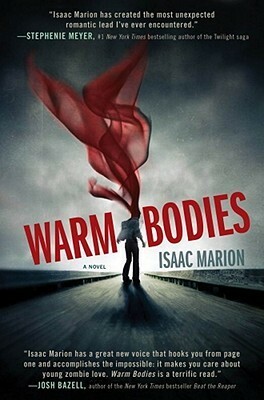 I really need to read Warm Bodies soon! Great list!